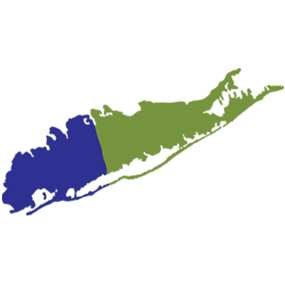 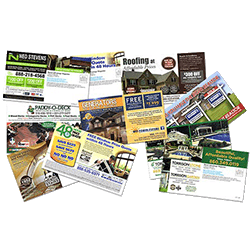 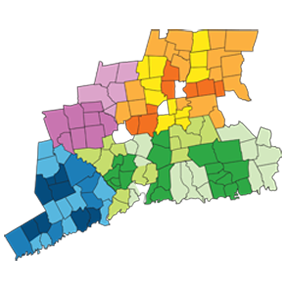 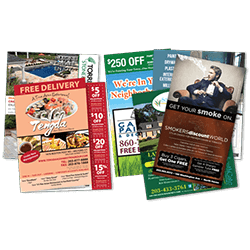 Reach Local Customers with The Highest Quality, Lowest Priced Direct Mail Advertising In The Tri-State Area. 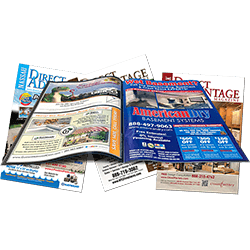 Whether using direct mail advertising with our coupon magazine, cover cards, inserts, postcards, or solo mailers, Direct Advantage Magazine is the best solution to market your business to customers – within the comfort of their own home! 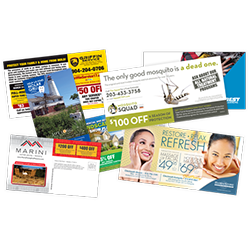 How much do direct mail campaigns cost? 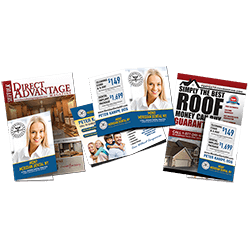 Learn more now, then contact a sales representative today!